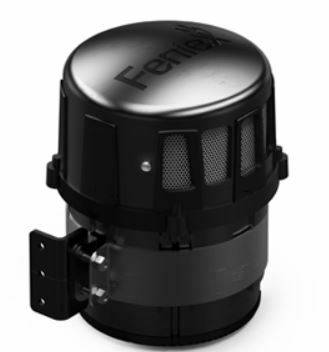 If your current siren system is not moving traffic the way you wanted it to, or you simply want to really improve the system you have, the Feneix Hammer is a serious upgrade to your siren warning system that will work! Feel the noise and grab the attention of those who need to know you are coming. The Hammer produces powerful sound waves to help emergency responders clear intersections quickly and safely. 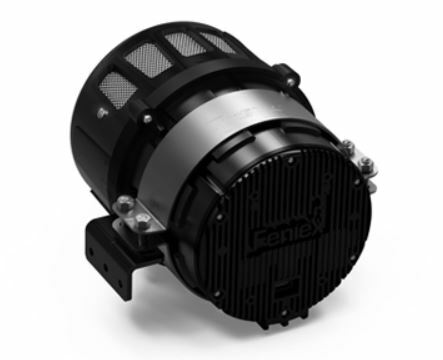 The Feniex Hammer features the latest in low-frequency technology: the all-in-one system includes a built-in siren, amplifier and speaker. The system receives siren tones, reduces them to 1/4 of the incoming frequency then replays them through the 6'' speaker. The result is powerfully clear and consistent dual-frequency outputs. This American-made product is built Texas-tough at our headquarters and manufacturing facility in Austin, Texas.